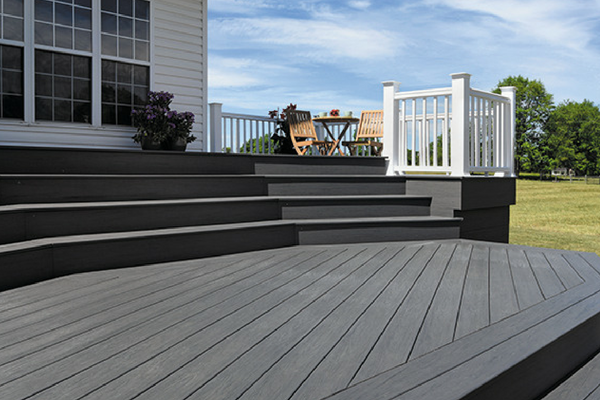 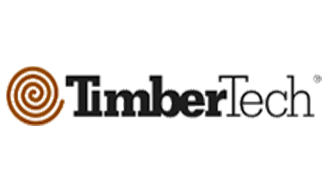 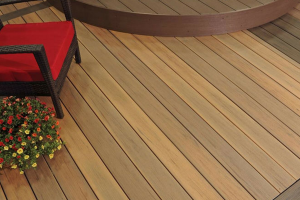 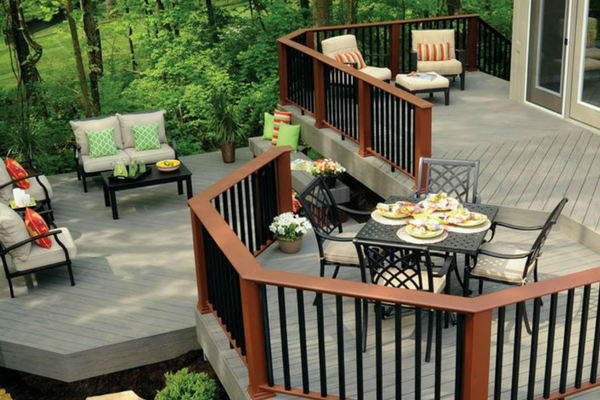 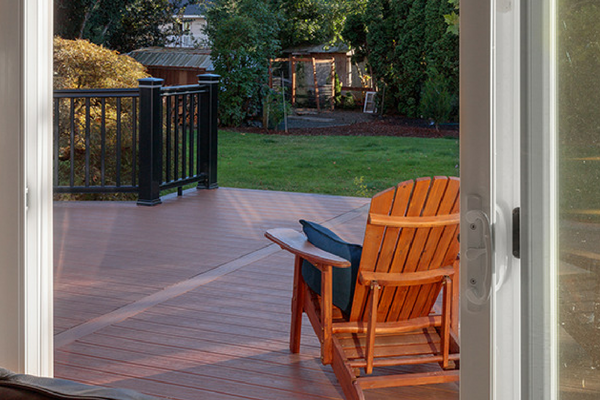 TimberTech decking products can transform your outdoor space. Preferred 2 to 1 over the competition, they make decks durable enough to last for years, without the annual maintenance of real wood decking. 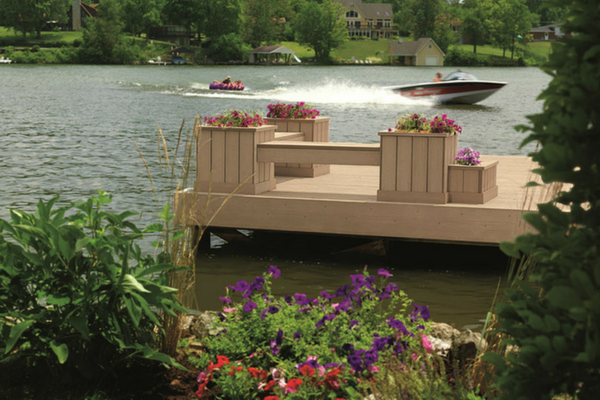 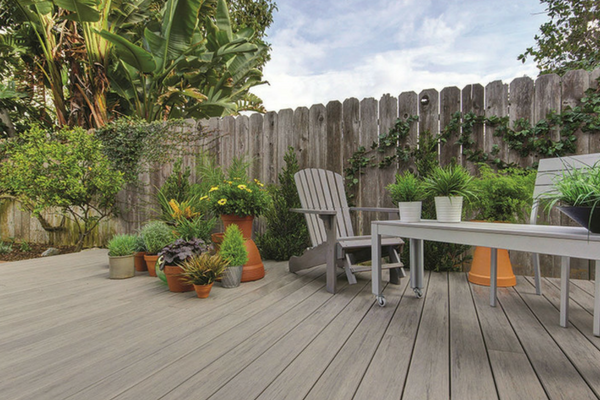 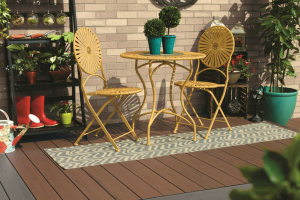 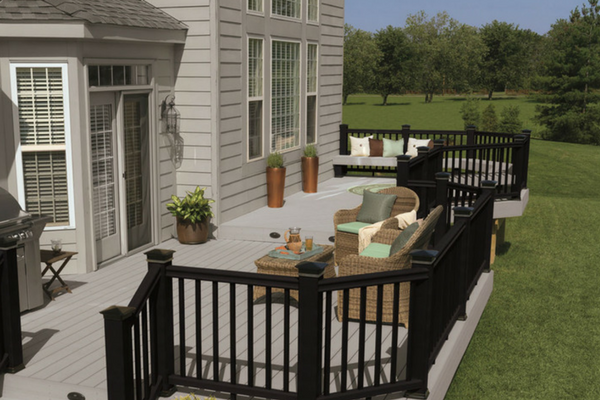 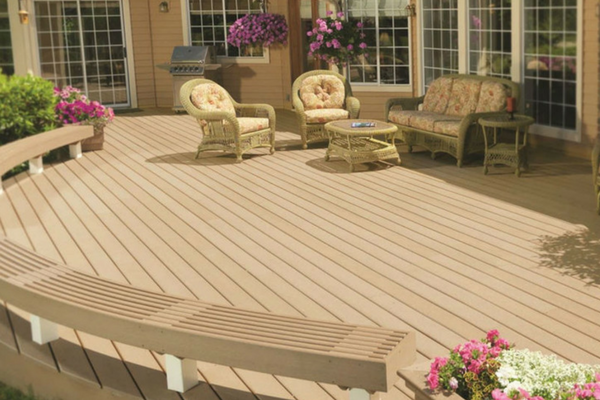 TimberTech gives traditional capped wood composite decking the strength it needs to battle almost anything Mother Nature—or your family—throws its way. 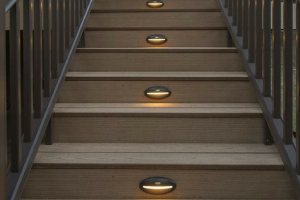 But they don’t sacrifice beauty for backbone. 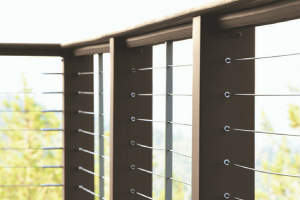 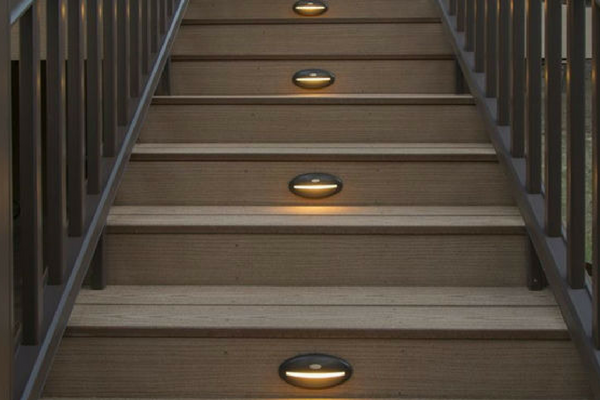 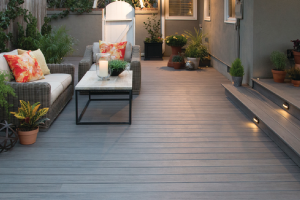 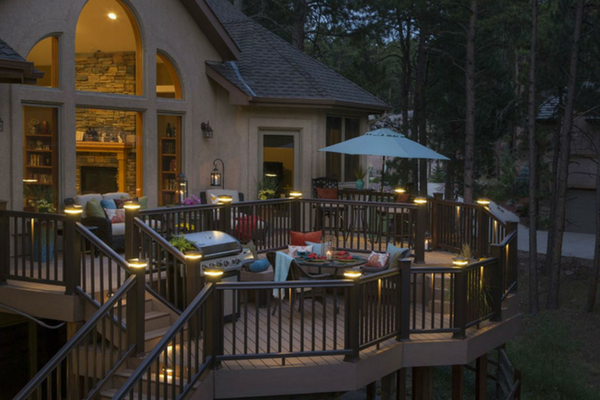 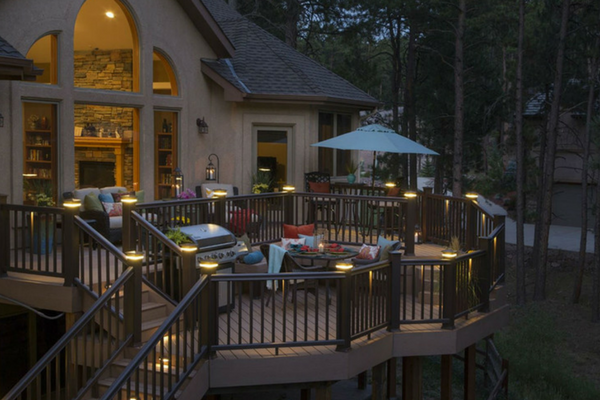 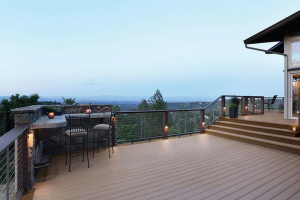 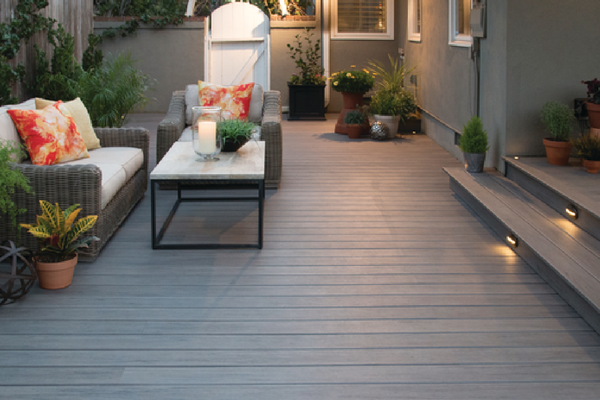 Besides the vast decking options, TimberTech also has railing, lighting and finishing options to make your outdoor living space uniquely yours.